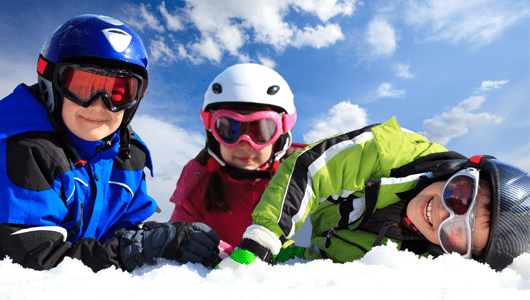 At Ski Pros Megeve, private, group and kids ski school lessons are taught at varying levels in fluent English by Native American ski school, British ski school, French and Italian Snow sports Independent Instructors from beginners to intermediate and advanced. 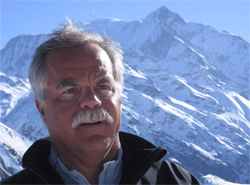 Initially starting on gentle green beginner’s runs, your ability will progress rapidly to blue runs and red runs, maybe even black runs if you so desire, aiding your enjoyment of the mountains and the striking slopes of the Espace Mont Blanc. 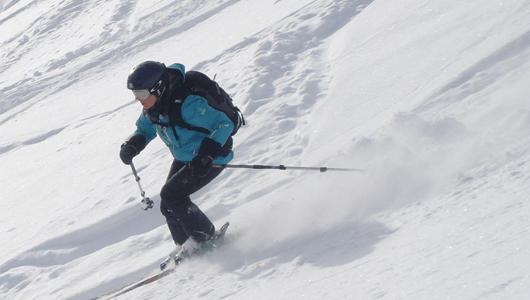 Ski Pros Megeve offer private skiing lessons in fluent English for all ages. 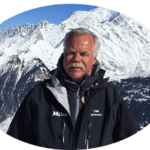 Our fully certified expert Ski Instructors ensure that our personalised ski instruction is fun and dynamic allowing you the freedom to experience the slopes and inclines of the beautiful French Alps. 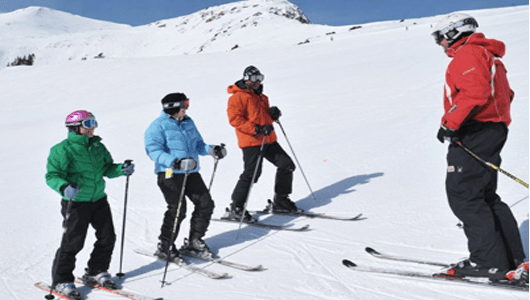 Ski Pros Megeve offer Corporate, American and British ski Schools or Family & friends group lessons in fluent English in a safe and exciting learning environment. Group lessons are always booked on a “Pre Arranged” basis and subject to availability. 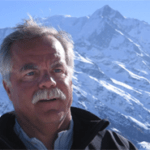 Client satisfaction is our key priority and the Ski Pros Megeve Independent Instructors are always available to ensure your ski experience with us is the best. 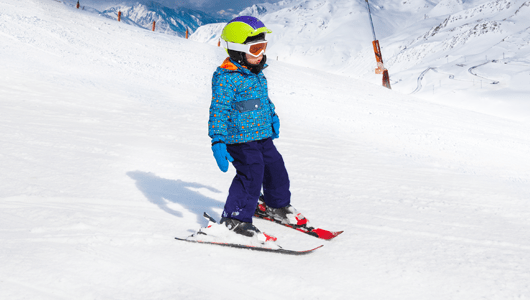 At Ski Pros Megeve we want your children to adore sliding and skiing, we help them to realise that skiing is a brilliant way to enjoy the slopes and discover freedom infused with confidence and self-determination. All our highly trained fluent English Ski Sckool Pros instructors will ensure your child will have a fun skiing experience whilst on vacation. From beginners to advanced every child will learn a new skill and go home with the memories of their skiing vacation that they will treasure forever. 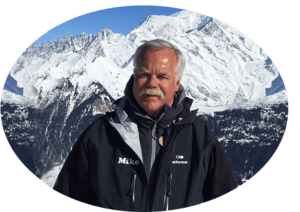 We offer “one on one” coaching, guiding and instruction based on the ability, desires and needs of our clients, from “never-evers” to expert levels on day trips with certified Guides in spring and helicopter drops in the Italian and Swiss Alps! 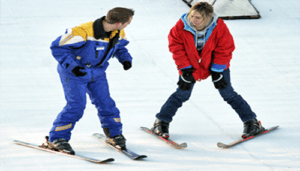 We listen and speak your language; we can teach you to understand the fundamentals of skiing, you will learn accurate easy movements that will have you progress rapidly. We believe that skiing and learning to ski is Fun Especially if you have teachers that love what they do, we take pride in doing so and all with a big smile! Our lesson prices are very competitive. 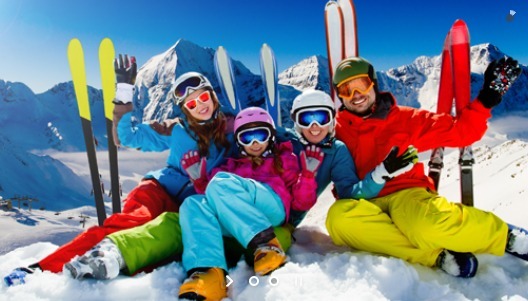 An innovation with SkiPros is if you are a group of more than 4 the 5th up to 8 persons ski free… so if you are a family or a group the best tuition is still easily affordable compared to classic american and british ski school lessons around Megeve.